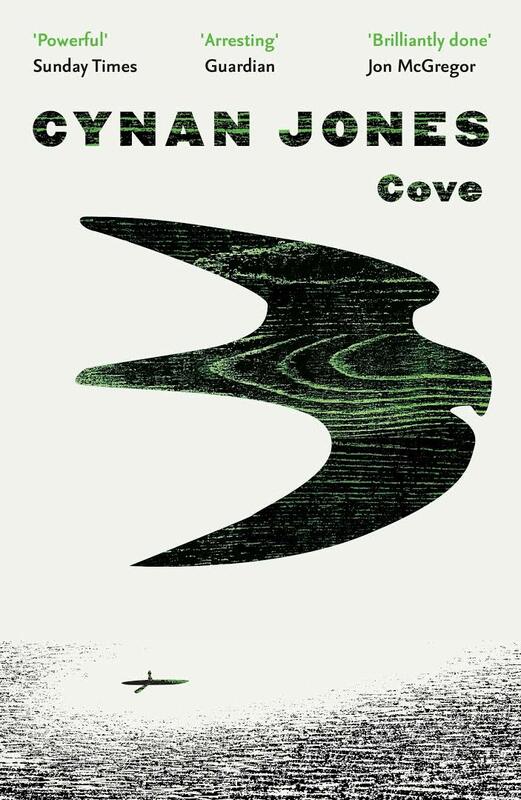 Welsh writer Cynan Jones’ novel Cove, with its short blocks of text probing the blankness of its pages, may look to the casual browser like poetry, but it is as tense as any thriller, as taut as a sail in storm. Most of its action takes place at sea, where its narrator finds himself lost, injured in a lightning strike, and with no clear memory of who he is or why he is there. It begins, however, in the second person, as a pregnant woman walks along the shore. From the first lines the novel walks a tightrope between life and death, the child inside her immediately juxtaposed with a missing child reported by a passing boat. As the men search they miss a doll washed onto the shore: every small thing seems portentous and important. Only later will we discover that this prelude is a coda. These phrases enhance rather dilute the urgency of the narrative, but allow Jones to create his own pace. Cove is a quite wonderful piece of writing, powerfully reminding us of life and of death, and of the feather’s breadth between. You are currently browsing the archives for the Cynan Jones category.